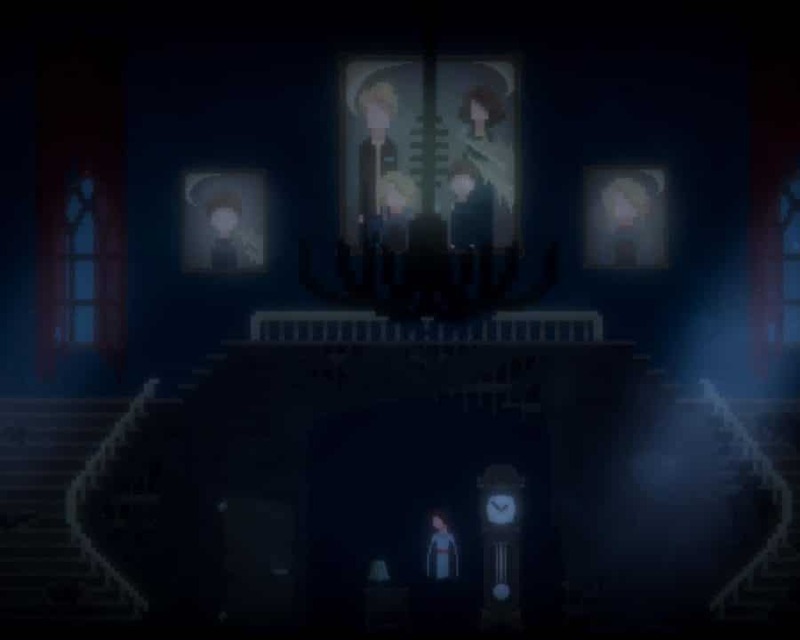 – You play as James, an intelligent detective who is trying to get to the bottom of the paranormal events happening in Smiths’ Manor at White Hill. 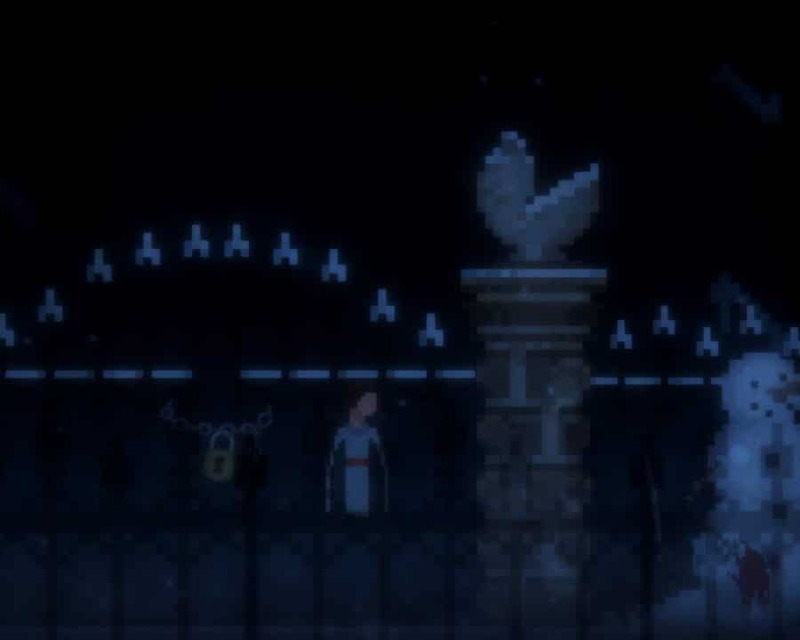 – Dive into an emotional and thrilling experience while solving puzzles and persisting through nerve-racking scenarios. 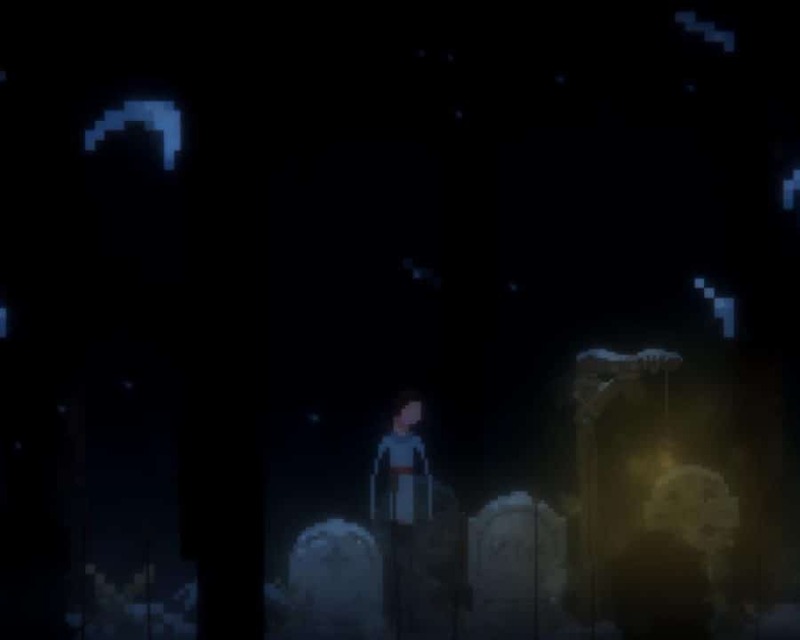 – Listen to breath-taking soundtracks as you’re traversing through the terrifying residence of the Smiths’ in a beautiful pixel art style. 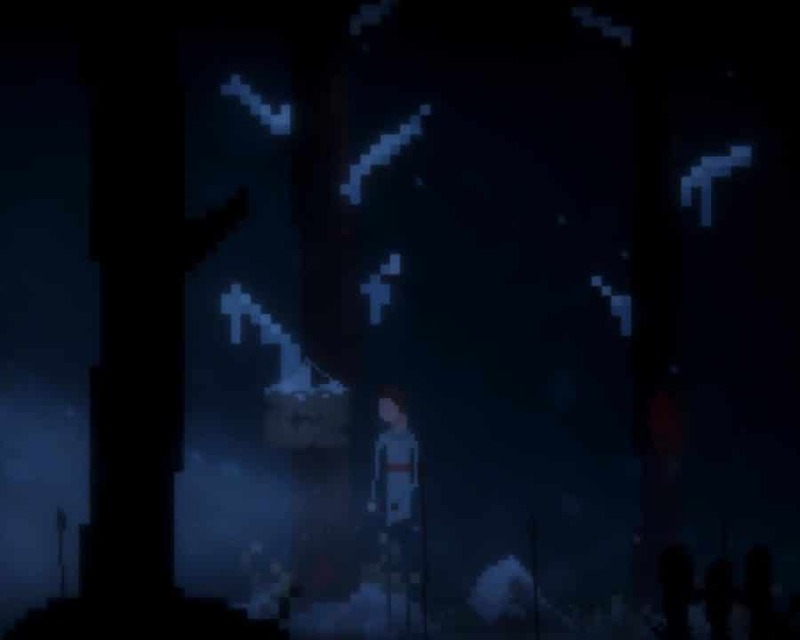 – Enjoy the atmospheric storytelling as you unfold the mystery by completing all 6 chapters.